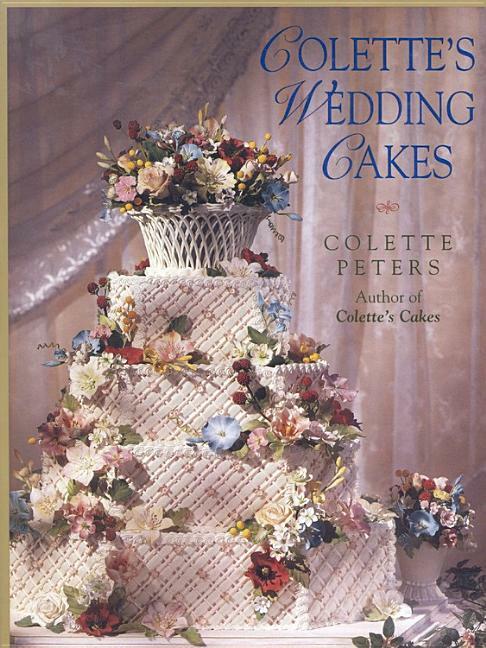 In "Colette's Wedding Cakes," master cake decorator Colette Peters brings us her most inspired creations yet. From traditional designs to works of luxuriant fantasy, Colette has a cake for every wedding style. 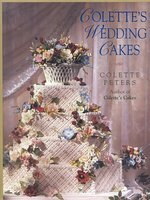 With detailed instructions accompanied by color photographs, step-by-step line drawings, and patterns for the decorations, Colette presents thirty-two breathtaking cake-design projects. From building a tiered cake to mastering piping techniques and fashioning royal icing and gum-paste flowers, here is everything you need to know to create the wedding of your dreams.